MidCity - BREAKING NEW GROUND. 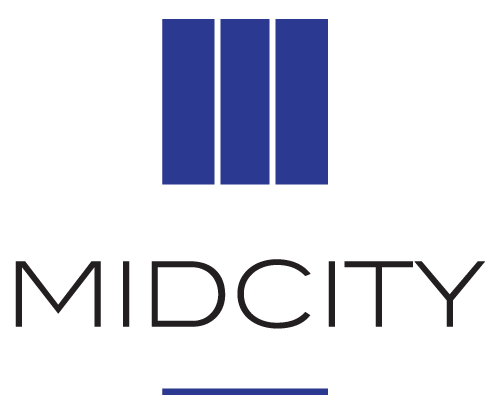 Since 1965, MidCity has been building a strong foundation in the Washington, DC area and beyond, developing and operating multifamily communities that meet the diverse needs of residents and deliver long-term value to our partners. A vibrant 20-acre mixed-use development slated to break ground in 2019, RIA is the centerpiece of the revitalized Rhode Island Avenue Corridor in Washington, DC. 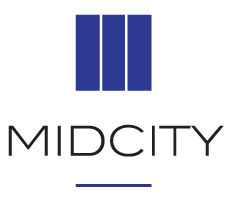 With a focus on long-term value and collaborative relationships, MidCity is an engaged, experienced developer and owner committed to delivering outstanding results to our partners and the communities in which we operate. We are embarking on a new era of strategic acquisition and development, while proudly carrying on the 50-year tradition of public-private partnerships and quality affordable housing established by our founder, Eugene F. Ford, Sr.